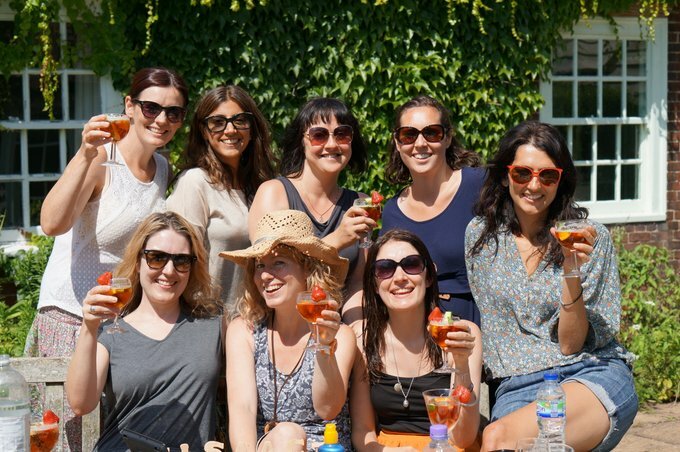 One of the holidays I look forward to most as a busy working mum is my yearly girls’ weekend away in a cottage with my friends from University. 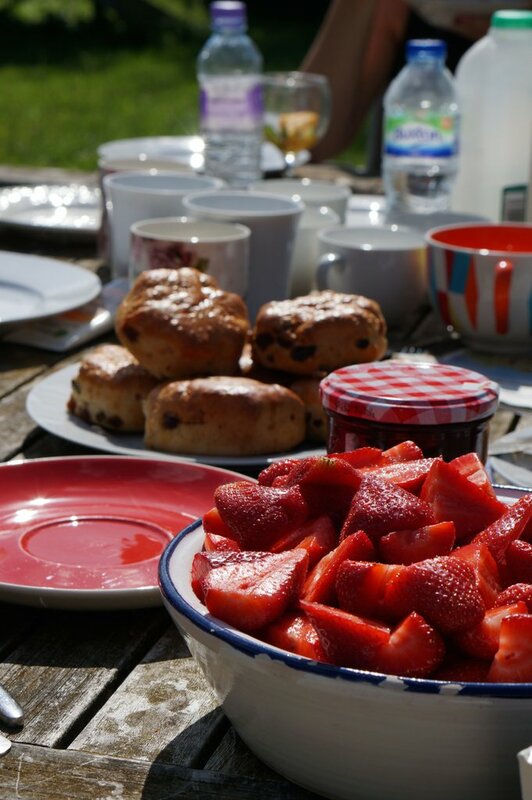 We used to camp, or squash into someone’s rented London flat for an early Christmas dinner, but now we love to find a cottage, move in for the weekend, and indulge ourselves in lazy therapeutic conversations over breakfast, lunch and dinner. It’s like going to a spa, or on a retreat, but at a fraction of the cost. In fact we pride ourselves in keeping the weekend under £150pp. 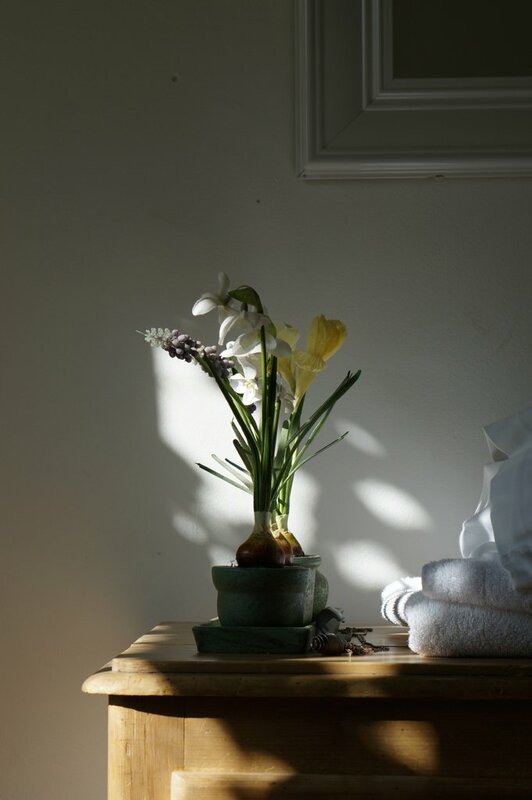 I woke on the first morning at Keeper’s Cottage, near Cambridge, to the sunshine catching the flowers on the dresser. The lovely thing about this cottage is it was a family home, I love it when cottages feel lived in, yet have the fluffy white towels and crisp sheets you would expect in a hotel. A perfect combination. Outside in the garden I could see friends gathering with tea and coffee. 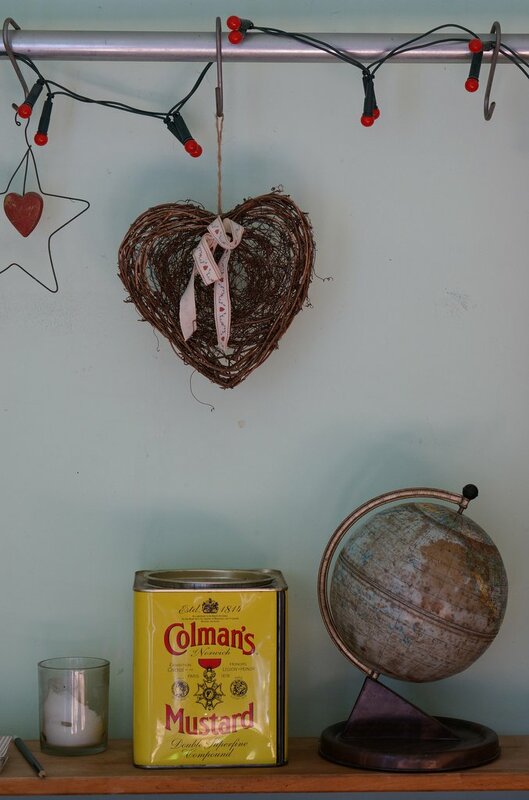 The whole house was filled with lovely homely touches. It really was a home from home. The sort of place I would love to live in myself one day. 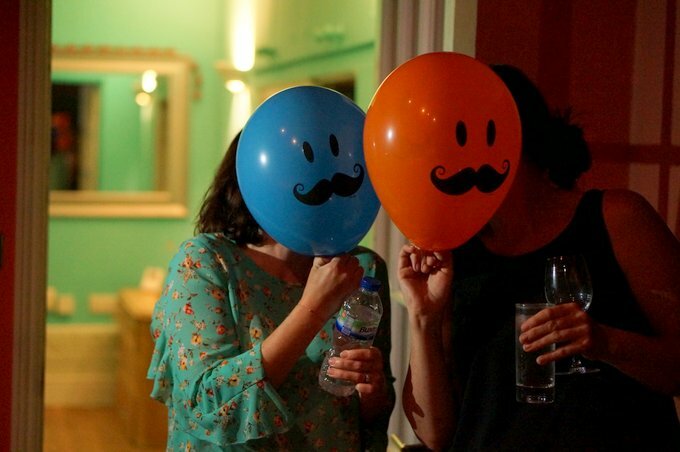 It has a lovely layout, plenty of room to spread out, find some peace, party and chat. It is a family home so would work really well for multi-generational family groups as well as friends. Our weekends revolve heavily around food, it was my turn to try and cater for everyone’s whims this year, we always do a supermarket shop to leave more time for chat, it also means we don’t have to leave the cottage. The best bit about our weekends is that they aren’t extravagant – £25 a head and we managed to eat like Queens. 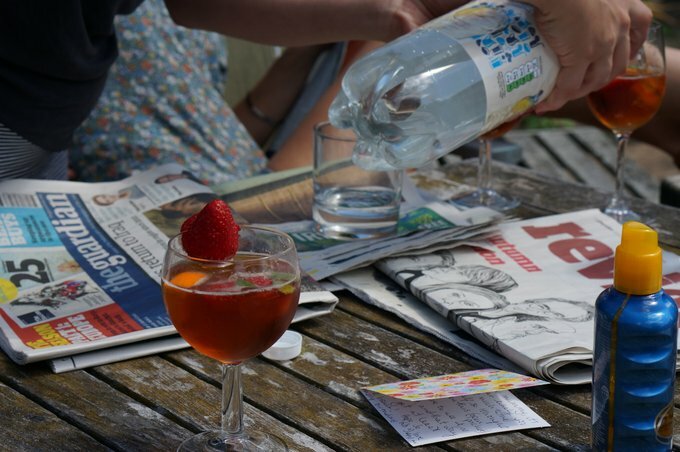 After a lazy cooked brunch over the papers, it was soon a respectable time to pour the Pimms. As the afternoon wore on, we felt afternoon tea was in order. Next year I think we must make our own scones, shop bought aren’t the same, but I did stick them in the cottages Aga for a few minutes. What a feast, and a beautifully equipped cottage. 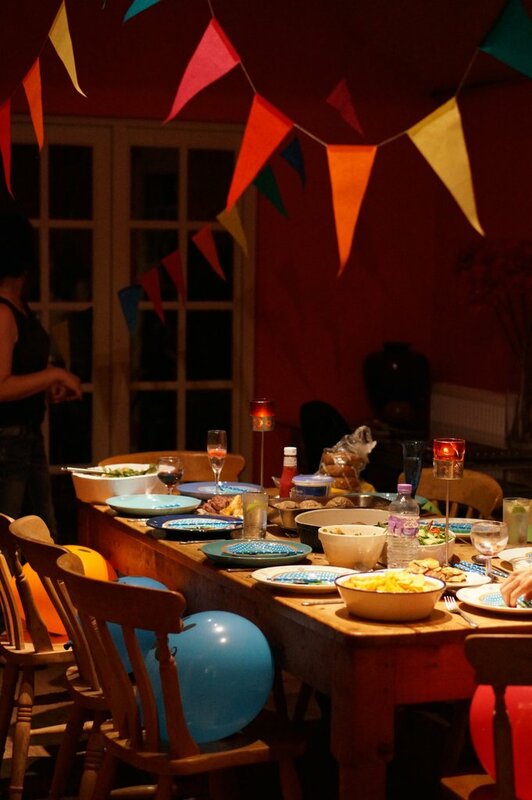 In the evening we gathered around the huge dining table to celebrate a few babies’ arrivals, and two birthdays. This cottage is perfect for entertaining. Off this large dining room is a large living room with three large sofas and a pool table. I didn’t mention the table tennis table. We finished our meal, pushed the dining table aside and let battle commence. 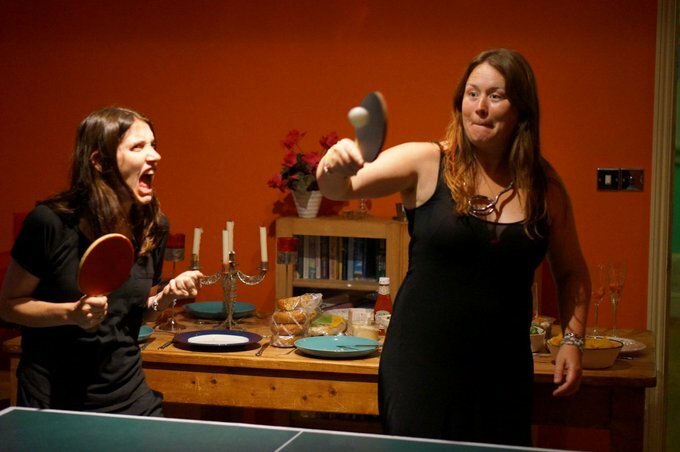 That’s me, on the right, concentrating very hard and my wonderful and very beautiful friend who organises us every year, pulling the win face. Sorry lovely. 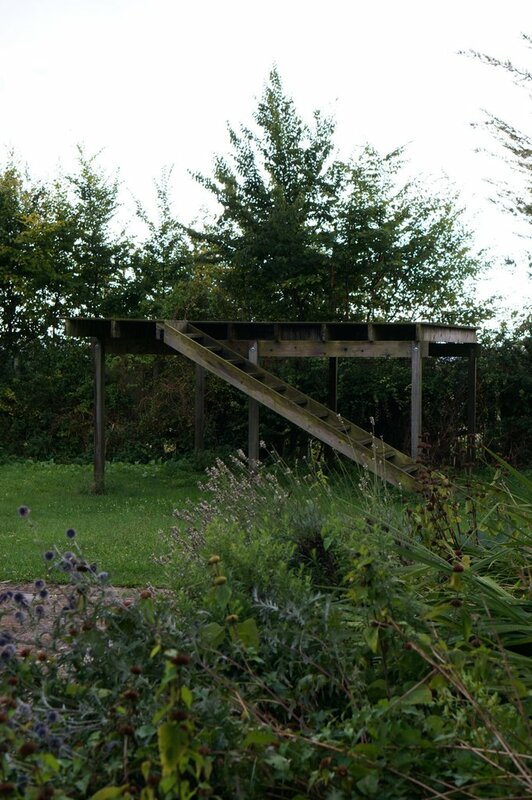 The cottage garden was beautiful and even had a viewing platform, so after some sparklers on the decking, it was time to lie up there and chat into the night. 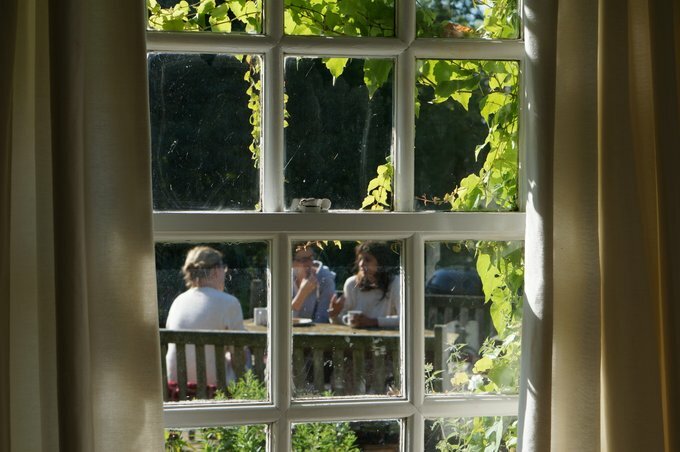 Keeper’s Cottage is the perfect place to put the world to rights with family and friends. Our yearly girls’ weekend away is something I absolutely cherish, and a ritual I would encourage anyone to start. It soon becomes habit. Once the date is agreed, the cottage booked and a food order is in place, you can look forward to a weekend of sheer indulgence. We paid £125 pp, for nine people, for 3 nights. Weekly costs between £1375 and £2750 (2014 prices). We self catered, our order was delivered by Sainsburys. For £25 a head, we ate tapas on arrival Friday, had a cooked breakfast Sat/Sun, Soup and bagels/jacket potatoes for lunch Sat/Sun, Afternoon Cream Tea on Saturday and a BBQ on Saturday night. 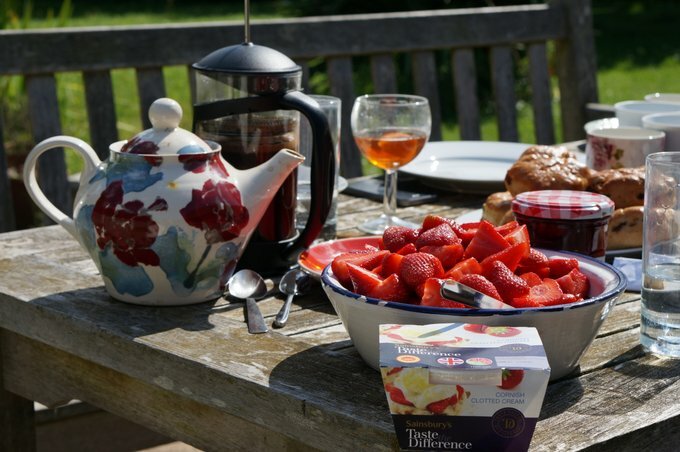 The cottage owners can supply caterers details. Stapleford is ten minutes from Cambridgeshire. The cottage is in 4 acres, it has 5 bedrooms and sleeps 10. Its quirks include an Aga, a viewing platform, a BBQ, an indoor hammock, a pool table, a tennis table and a glass floor overlooking a well in one of the bathrooms. We found it through Owners Direct. Oops did I say we, I meant my wonderful friend.